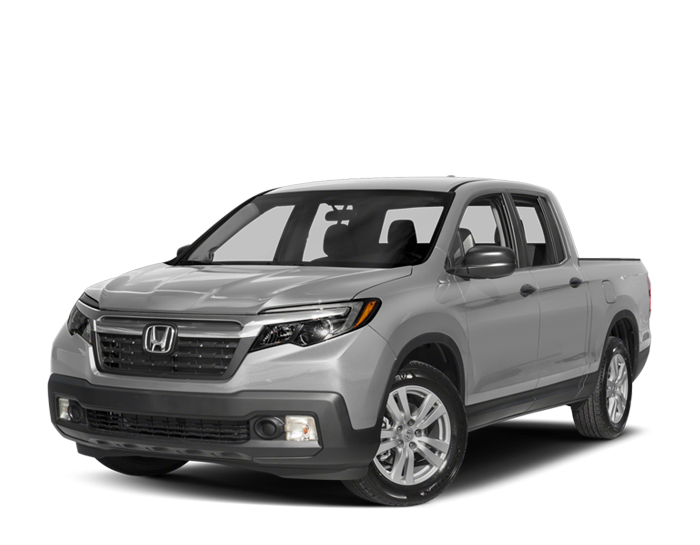 What Are the Interior Features of the 2018 Honda Ridgeline? Your passengers can enjoy customized climate controls with this available system. Just set the temperature and let the Ridgeline do the rest. Leather seating, a leather-wrapped steering wheel, and a leather-trimmed shift knob add luxurious accents to the Ridgeline’s already high-class cabin. Cold mornings in Elgin, IL just got easier thanks to a heated steering wheel as well as heated front seats. Enjoy your own personal soundtrack out on the go with a 540-watt Premium audio system, which includes 8 speakers and a subwoofer. On top of that, an available one-touch power moonroof lets everyone enjoy fresh air on warm summer days. To explore other areas of the Ridgeline—including its high performance V6 engine—get in touch with Brilliance Honda of Crystal Lake. We’re located at 680 W. Terra Cotta Ave., and our financing department offers an online application and limited-time financing specials. Schedule a test drive to experience the Ridgeline’s utility firsthand!